UEG Week 2019 offers you the perfect stage to communicate your company’s portfolio and helps you to learn what moves your target audience. 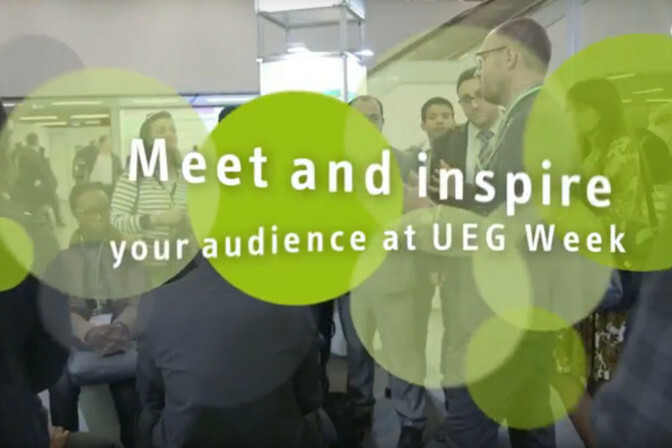 We would love to welcome you at UEG Week Barcelona, the top meeting in 2019 in the world of gastroenterology - be part of it! We offer you several opportunities to join this unique event. Download and complete the application form electronically. Print out, sign, scan it and return it by email to uegweek@ueg.eu. 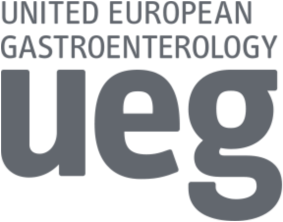 Application deadline for preferred exhibition space and sponsoring options was Friday, February 8, 2019. After this date, all sponsorship and exhibition applications will be treated on a first-come, first-served basis. Please note that the final allocation of the sponsoring options depends on your sponsorship level and will be done according to the rules described in the Sponsoring & Exhibition Brochure and in the UEG Week Industry Guidelines and Terms & Conditions. 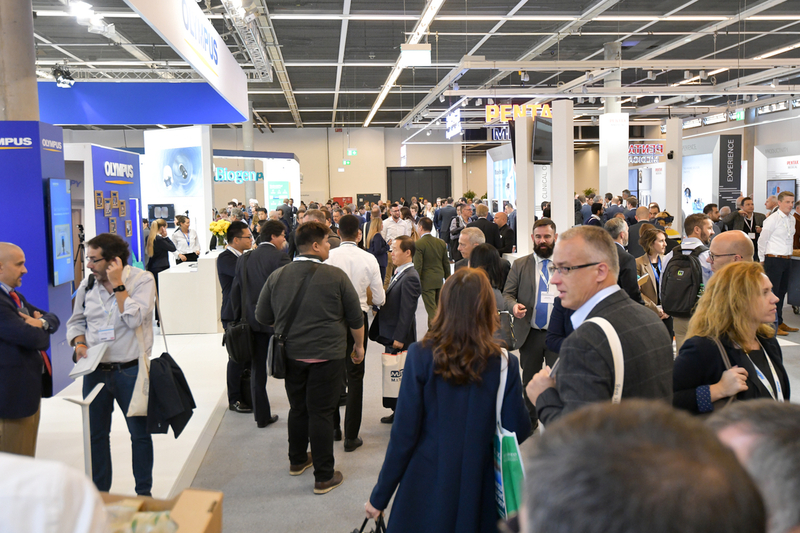 Please note that the final booth space allocation depends on your sponsorship level and will be done according to the rules described in the Sponsoring & Exhibition Brochure and in the UEG Week Industry Guidelines and Terms & Conditions. *All prices mentioned are net, 21% VAT will be added, if applicable. The minimum area of a stand is 9 sqm. Find out more about registration fees for delegates of UEG Week and Postgraduate Teaching Programme. 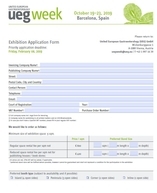 All other relevant documents related to the organisation of UEG Week can be found in the Industry Zone. UEG thanks all partners for their continuous support. Find information, dates and documents you need as a UEG Week partner.